Enza, are you the one that messaged me on facebook? 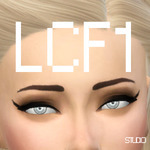 Just pm me your mesh or start a thread in the creator help section of the forum, and send me a link, as a community, wed love it if we post the problem publicly as to make a solution available to everyone. Awaiting your response! Is there a tutorial for this with Blender? I tried to follow it, but I failed majorly. this will not work in blender because blender cannot render the transparency issues. I meant, is there a tutorial on how to fix transparency issues in Blender? But how is that possible? People do it all the time, don't they? You can fix it as the same you'd do in 3ds max. Going for each plane mesh, pressing P to split into a new group until you finish all of them. Then you regroup them in the correct order. Make sure to select first the ones in the top and last the ones in the background. Again, as annabluu told you, this method is not the best to fix it simply because it's harder and Blender might not have the best render engine for this. However you can try to fix them going with this method and see were it goes if you don't have 3ds. It's not garanteed that you'd success but you can surely try. I'll have to give this a try. I attempted to place all layers in the order they should be from top to bottom, and that didn't work, so I did bottom to top, and I literally got the same result. Unfortunately, Blender is my only option. Maybe with these settings, though, I can finally figure it out. Thank you. Blender is not the ideal rendering tool to fix this kind of issues because it doesn't handle transparency as well as others 3d programs but given that it's the only tool you have to work it's worth a shot. You can probably fix the major issues. Minor issues might need further work to get it done properly. If you are still having issues with your project you can open a creators help thread sharing your files and a picture of the problem for a more guided help. where is the tutorial on how to load sims 4 avatars into 3ds max? 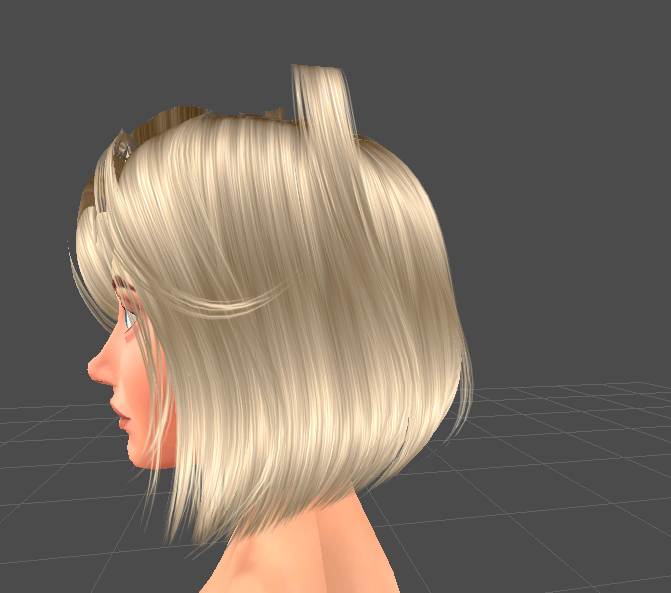 or how to make hair using the application? Layers are still separated from the last time I worked on it. Here is an explanation I wrote for the process in Blender. Then separate every plane in order from top layer to bottom (press L to select plane, then P to separate). Separate everything till s4studio_mesh_1 is just an empty mesh (in edit mod it should just be an origin to show the middle but there should be no verticies etc). You should have a bunch of separated meshes. Then, select them all from the highest number to low (for instance mesh_1.0075 then mesh_1.0074 then 73 etc etc etc), and when all selected, make sure you active selection is on mesh_1 (the empty mesh), and press ctrl + j. 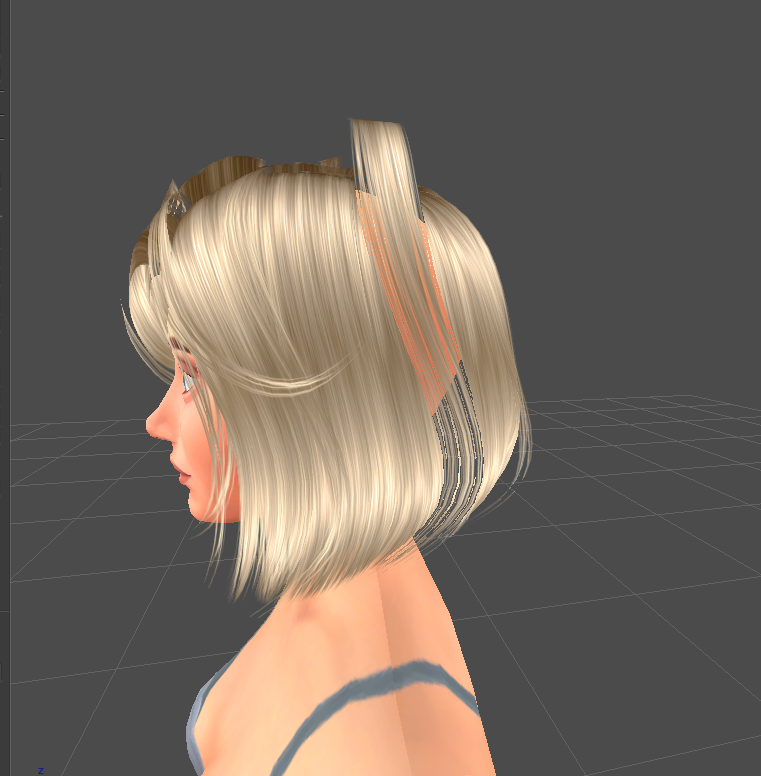 This worked for an alpha hair I made in Blender. The key here is the order of the groups. You could do this in almost any 3d program. Also Milkshape for example. 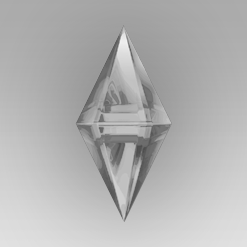 The reason many do in 3ds max is because you can actually see the transparency and where you need to fix it. For someone that doesn't have experience in hair it might get difficult to decide which plane is on top of which.